BEWARE!! 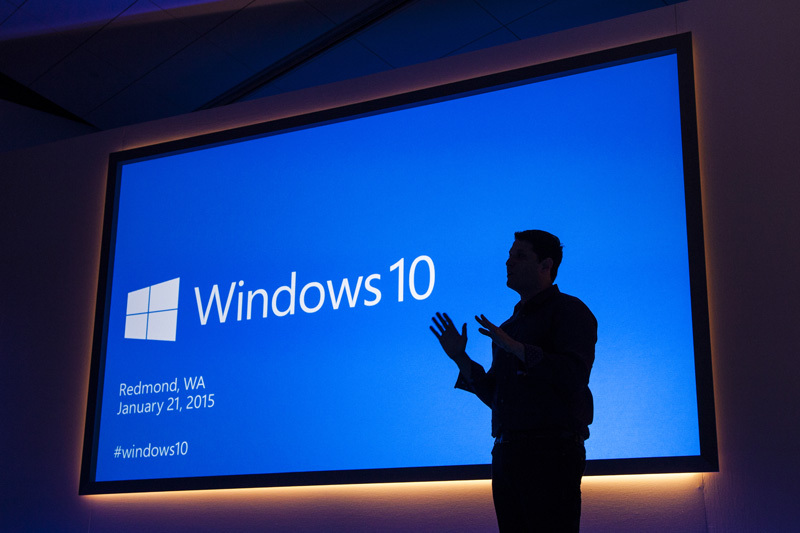 A lot of our customers have been “seduced” into upgrading to Windows 10, and have regretted it! If your computer is more than TWO YEARS OLD, we would strongly discourage the upgrade. We have been restoring dozens of computers BACK in the last few weeks, because of very poor performance on older computers!